Congratulations to tour winner Michael H. and to host winner Author C.A.Milson. 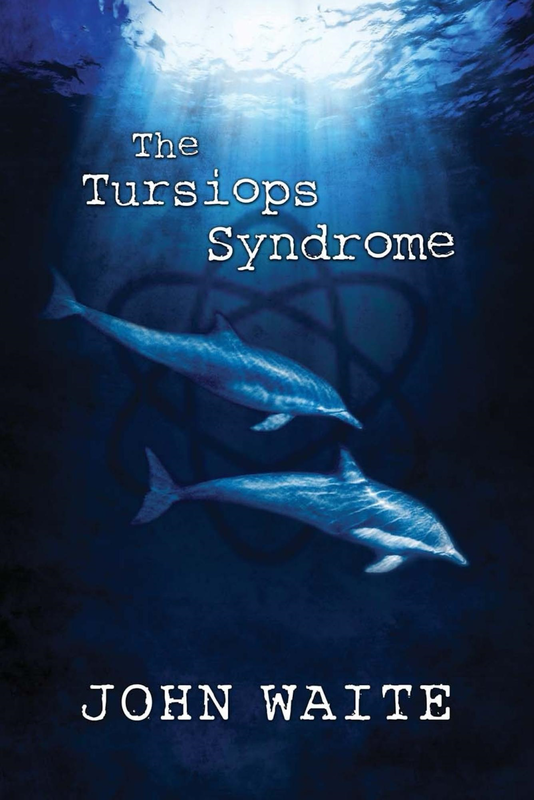 Goddess Fish Promotions is organizing a Virtual Book Tour for The Tursiops Syndrome by John C. Waite, a Thriller available now. The tour will run February 25, 2019 to March 22, 2019 and John C. Waite is available for guest post and interviews. A PDF copy of the book is available for review in conjunction with a guest post or interview. John C. Waite will be awarding a $50 Gift Certificate to Nuts.com to a randomly drawn winner via rafflecopter during the tour, and a $25 Gift Certificate to Nuts.com to a randomly drawn host. A newspaper review described Tursiops thus: "The writing is, well, wonderful. Waite has a gift for dialogue and story-telling, and his plot is adventurous and perfectly paced. "